Total revenue for the quarter ended March 31, 2018 was $110.3 million, an increase of 9 percent compared with $101.3 million in the prior year. Evertec Inc. announced the completion of its acquisition of EFT Group S.A., commercially known as PayGroup. Based out of Chile, PayGroup offers payment processing and software services targeted primarily to financial institutions throughout Latin America. The purchase price was approximately $38.5 million, Evertec confirmed. 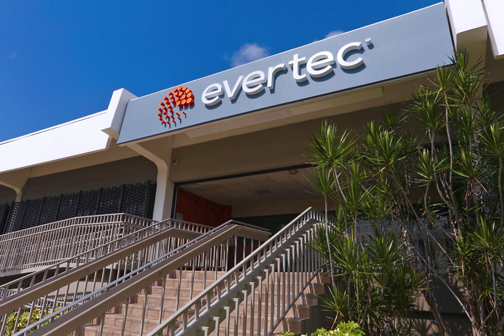 Based in San Juan, Evertec Inc. is a full-service transaction processing business in Latin America, providing a broad range of merchant acquiring, payment processing and business solutions services. Hey Buddy!, I found this information for you: "Evertec closes acquisition of Chilean co. PayGroup". Here is the website link: https://newsismybusiness.com/acquisition-chilean-paygroup/. Thank you.